This year marks the eighth anniversary of the South African Small Business Awards culminating in the highly anticipated 2016 NSBC Gala Breakfast hosted by the National Small Business Chamber. Taking place on 10 November, the gala breakfast is the entrepreneurial event of the year featuring great food, amazing entertainment and the opportunity for guests to meet and mingle with outstanding business people, captains of industry, leading entrepreneurs and the media. A highlight will be the announcement of the 2016 winners of the coveted South African Small Business Awards. The morning will begin with a networking session with fabulous entertainment courtesy of Rike Coetzee on saxophone, Kristel Birkholtz on violin and Elme Jacobs Churr as lead singer. TV presenter, celebrity and entertainer, Katlego Maboe will MC the event and use his renowned talents to contribute to the fun and excitement of this high-energy occasion, with more than 400 guests expected in attendance. NSBC Founder & CEO, Mike Anderson, will pay tribute to the hard work and achievements of the small business community and the crucial role that small businesses play in job creation, poverty alleviation, service delivery and wealth creation. 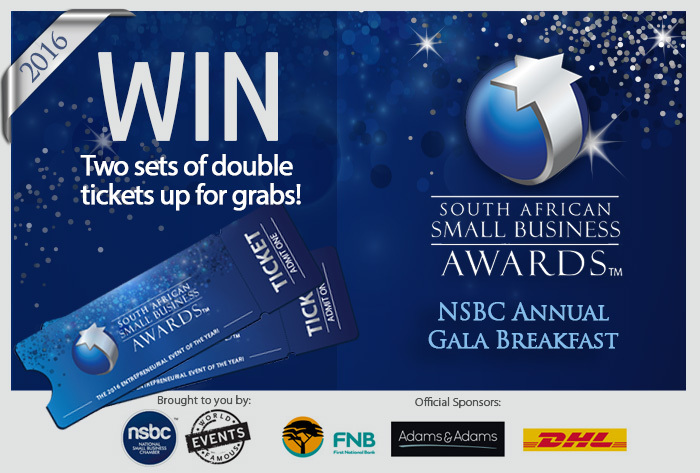 Hosted by the NSBC and proudly sponsored by FNB, Adams and Adams, DHL and World Famous Events, the 2016 NSBC Gala Breakfast and the South African Small Business Awards aim to inspire other small businesses to continue striving for the highest levels of growth and success, knowing that some of the most respected companies in South Africa present on the day also started out small. 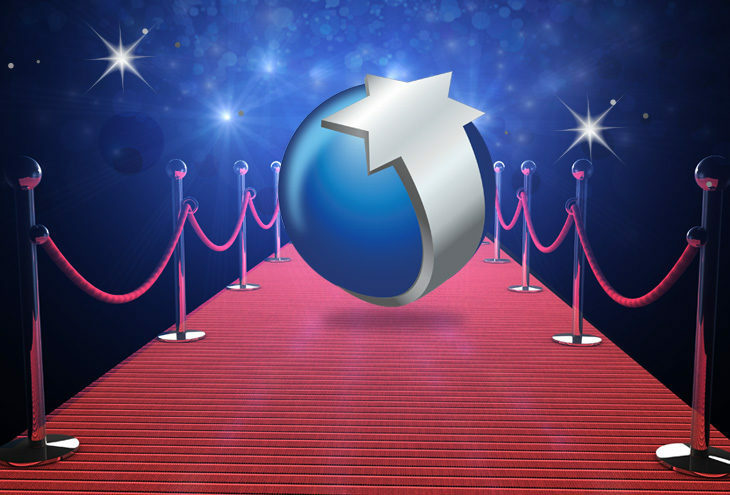 Entries for the 2016 South African Small Business Awards have now closed as the countdown to the glittering gala breakfast, taking place at Montecasino in Fourways on Thursday 10 November, officially begins.